Maxx Water Heater Service is a family owned and operated company, that provides residental plumbing services. We aim to provide fast, professional, and high quality service at competitive pricing. We focus on customer experience and maintain stellar reputation - once you've been our client you will never turn to someone else for all your plumbing needs! If you want to maintain your plumbing system’s good health, you must have an efficient hot water heater. Because over time, many issues cause your water heater to fail. These factors include aging, pressure, and wear and tear to name just a few. As these problems accumulate, your plumbing system fails and you often end up without hot water—often when you’re not prepared for it. Fortunately for San Diego residents, Maxx Water Heater Service provides excellent plumbing services. When you’re looking for high quality and affordable plumbing services in San Diego, contact Maxx Water Heater Service today. We have years of combined experience and knowledge, plus a reputation for exceeding customer expectations with every job we do. When you hire our plumbing experts, you will receive the courteous, efficient services that you deserve. We operate with 100% transparency, which is why we finish our work on time and our estimates include no hidden costs or fees. Do you have plumbing problems and need an evaluation? Let Maxx Water Heater Service provide you with the affordable and efficient plumbing solutions you need. Whether you’re in a residential or a commercial property, our team can work in any building and do the job right the first time—and on time. Our professional San Diego plumbers provide the highest quality work and always operate with integrity. We are committed to providing our customers with some of the finest products in the industry, and we want you to receive the outstanding personal service you deserve. 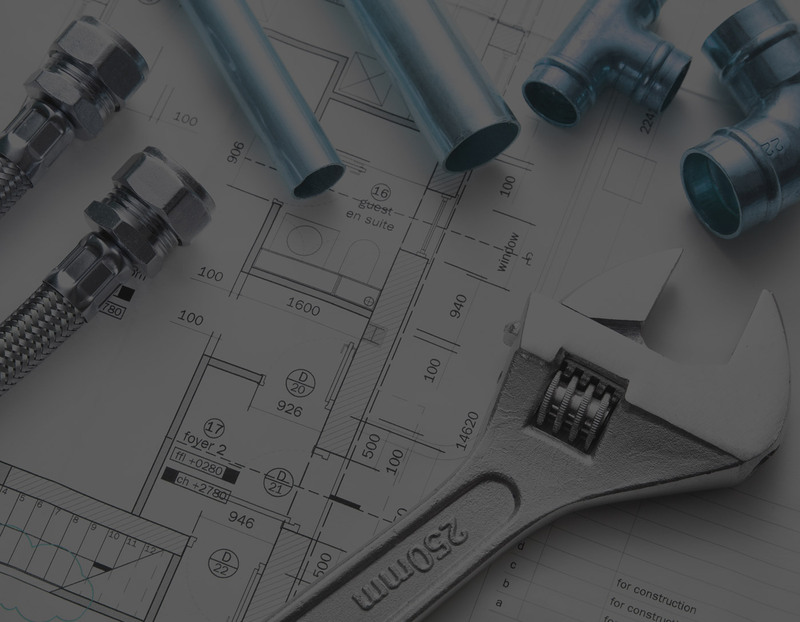 Our goal is to meet all your plumbing needs on time and within your budget. If you’d like to get an estimate on your plumbing repairs, contact our experienced team today. Have a water heater problem? 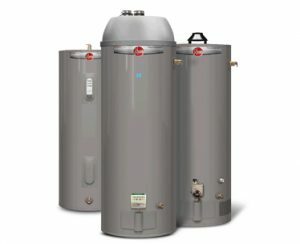 installation/replacement of new 40 or 50 gallon water heater. Call today to get the best deal!